This week on the PlayStation Store, Batman swoops in for a rather extensive sale and the new Play Collective feature offers PS Plus discounts on six upcoming games. The first Yu-Gi-Oh! game with trophies was Yu-Gi-Oh! 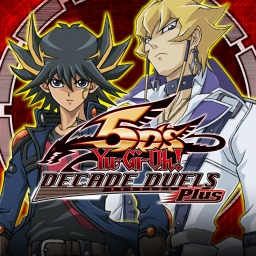 5D's Decade Duels, which was developed and published by Konami Digital Entertainment Inc. and released on 12 February 2013. 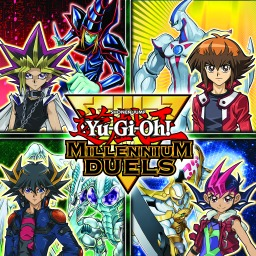 Since then there have only been 2 more games in the series with trophies, the most recent being Yu-Gi-Oh! 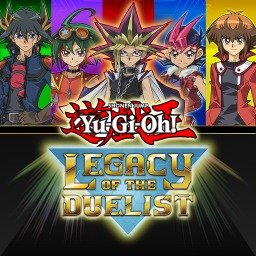 Legacy of the Duelist which was developed and published by Konami Digital Entertainment Inc. and released on 31 July 2015.